A famous artist is spending the week at Central Elementary and Charlie Bacon is determined to create a masterpiece. But putting the world’s largest pair of tighty-whities on Wil-burrr the snowman creates more trouble than Charlie bargained for. 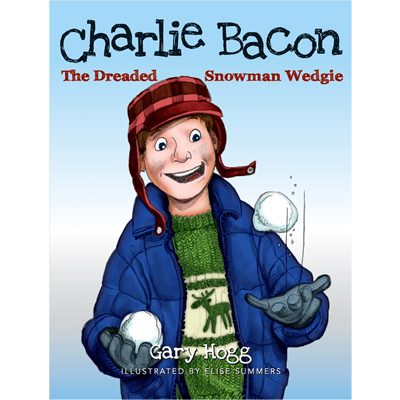 Will he be able to survive the dreaded snowman wedgie?